Laundry, that bane of my existence. That chore that you always have to accomplish but is never finished. Bébé Chéri, the delight of my life, insists on « helping » me…what a little dear. Usually he unfolds whatever I have folded, but he does help carry the laundry to the machine, and quite proudly too. I made up a little song for when we are doing laundry that goes to the same tune as the theme song from Pippin the musical « We’ve Got Magic to Do ». It helps ease the loathing I have of laundry. I sing, « We’ve got laundry to do, me and you, we’ve got clothing to wash and fold; we’ve got shirts to dry and hang up high, so many things to iron why, do we have so much, laundry to do! ». Yes, we are silly at the Chéri household. So I made my order on the app (FYI : you need the newest version of Android on your phone or tablet). If you have an issue with your order, like we did, you can email or call the service line which is very quick to contact you back. You can even modify your delivery time before the day of delivery right in the application. Or if you miss your delivery like I did (oops!) you can contact customer service again and set up a new time. 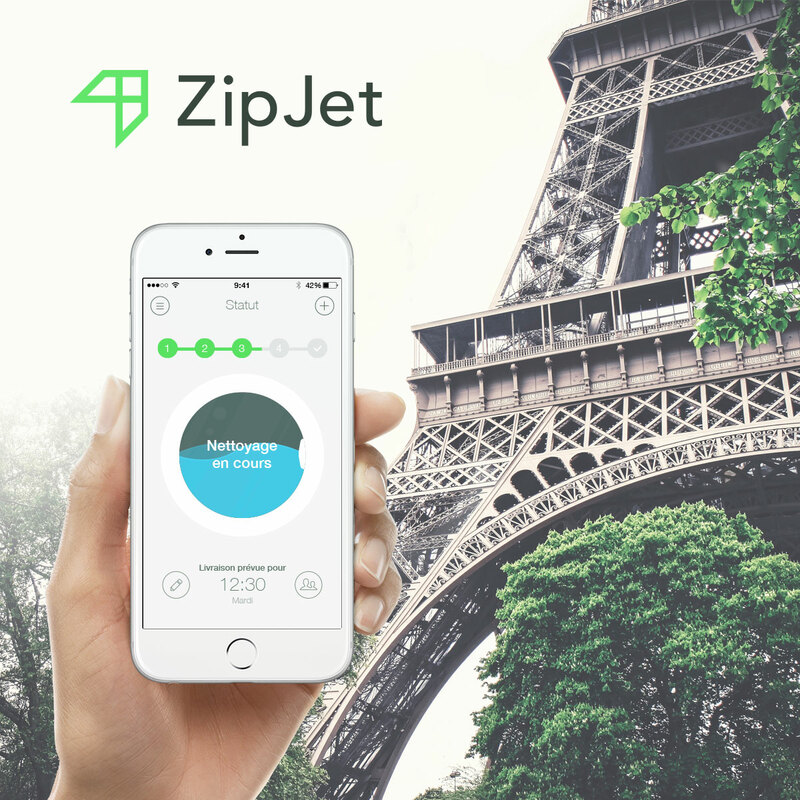 ZipJet will take care of your shirts, suits, clothes, sheets, blankets, coats, and any textiles you need cleaned. Enjoy all the free time you save! 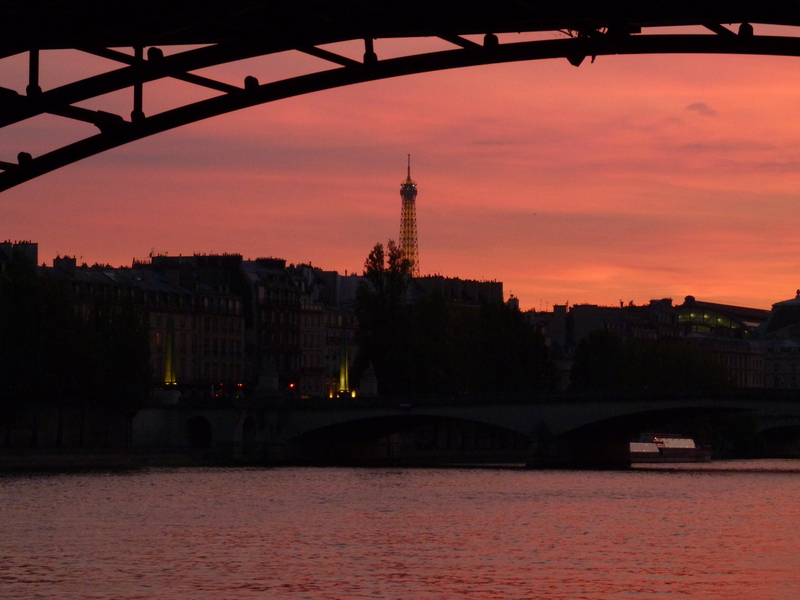 Maybe use it to go see a show at the Paris Opera, or have a drink on a Parisian café terrace… And… you’re welcome. Hmm. 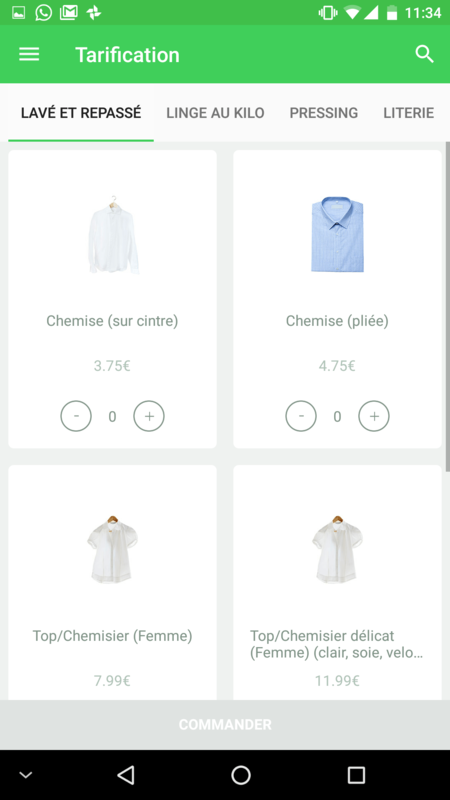 I prefer to make my own laundry but grocery ordering and delivery is my favourite thing. It saves time as I don’t have the patience to walk around the store and then queuing to pay for it. Anette, I love grocery delivery too! Saves me so much struggle.